The NordicTrack C990 treadmill is a very solid and sturdy piece of equipment with a large 3.0 CHP DurX™ motor that powers up the belt up to 22kph (13.7mph) and handles a maximum incline of 12% to provide challenge and variety for the whole family. 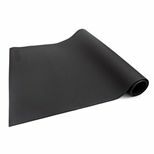 It feels comfortable and stable under foot thanks to its oversized 51cm (20”) x 152cm (60”) running surface and has 1.9'' precision machined and balanced non-flex rollers for a combination of endurance and noise reduction. To let you choose between a soft deck and a firm surface that feels like running on the road, there is customisable FlexSelect™ cushioning system ensuring the best of both worlds. Stay focused on your run using direct speed and incline controls and get motivated to reach your goals thanks to a huge selection of programmes including a manual one, daily updated map based workout, as well as an access to 50+ video workouts. Offering iFit Coach functionality (12-month subscription included), the machine enables you to enjoy virtually limitless training options, customized goal training and Google Maps™ routes. To deliver plenty of interaction and entertainment, the C990 is fitted with a large 7” full colour capacitive touchscreen display and features an integrated tablet holder and a built-in sound system with dual 2” speakers. Plus, for floor space maximization, there is Space Saver folding design with EasyLift™ Assist. 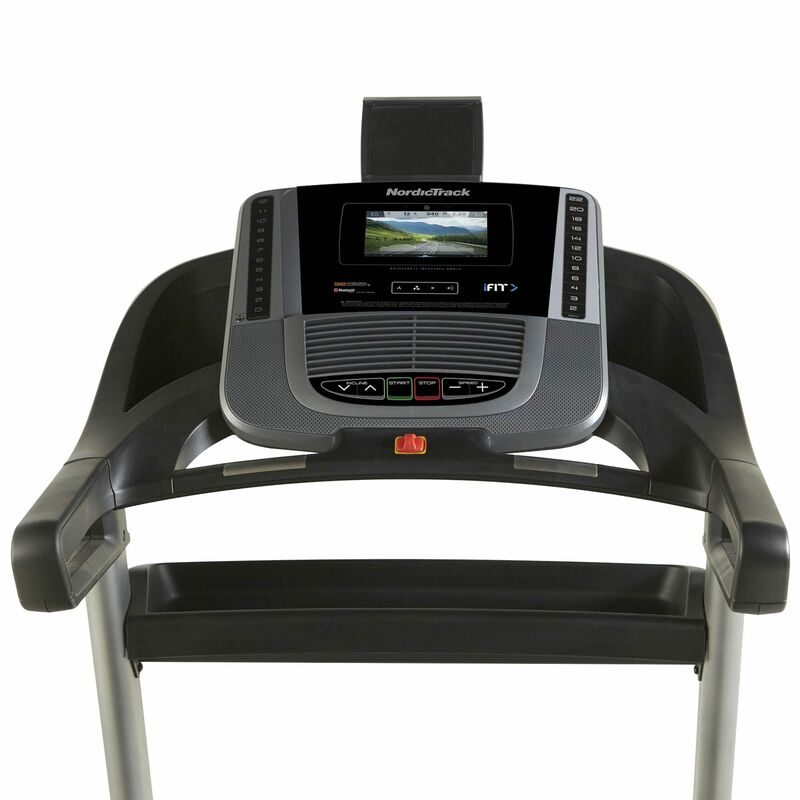 for submitting product information about NordicTrack C990 Treadmill We aim to answer all questions within 2-3 days. 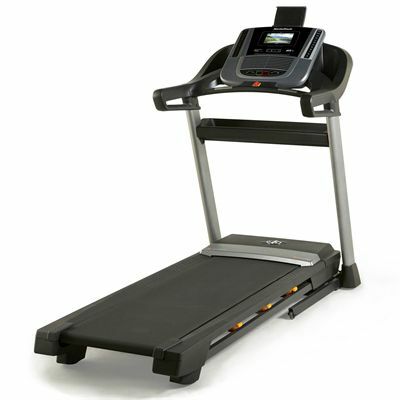 for submitting product information about NordicTrack C990 Treadmill. We aim to answer all questions within 2-3 days. If you provided your name and email address, we will email you as soon as the answer is published. Would any warranty with this product be valid if I keep the treadmill in the garage? If your garage is insulated and is warm and dry throughout the year then it will be OK. However, if it's an ordinary garage without heating/insulation we'd say it's better not to put it in there, as it will invalidate the warranty. 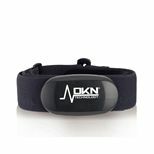 for submitting product review about NordicTrack C990 Treadmill.